Get engaged with the Word of God in a refreshing new way! 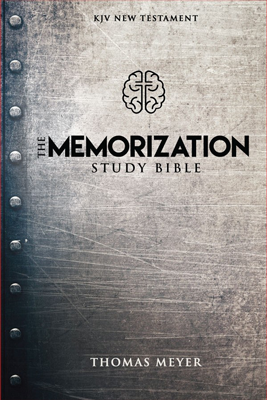 Memorize verses, chapters, and even whole books of the New Testament by using the powerful techniques of the “Bible Memory Man,” Professor Tom Meyer. Technology has placed a flood of information at our fingertips. But our relationship with God needs to be one of the heart, not the smartphone. Get engaged with the Word of God in a refreshing new way! 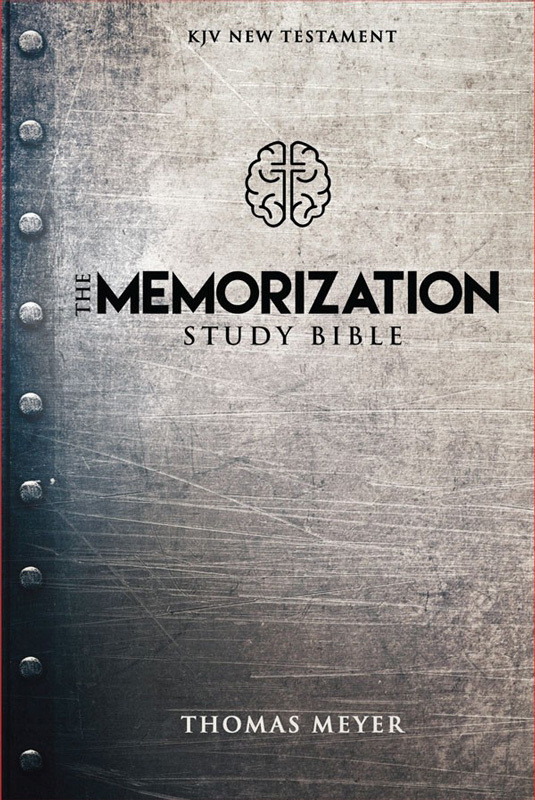 Memorize verses, chapters, and even whole books of the New Testament by using the powerful techniques of the “Bible Memory Man,” Professor Tom Meyer. The unique method he learned while studying in Jerusalem works well for all ages. 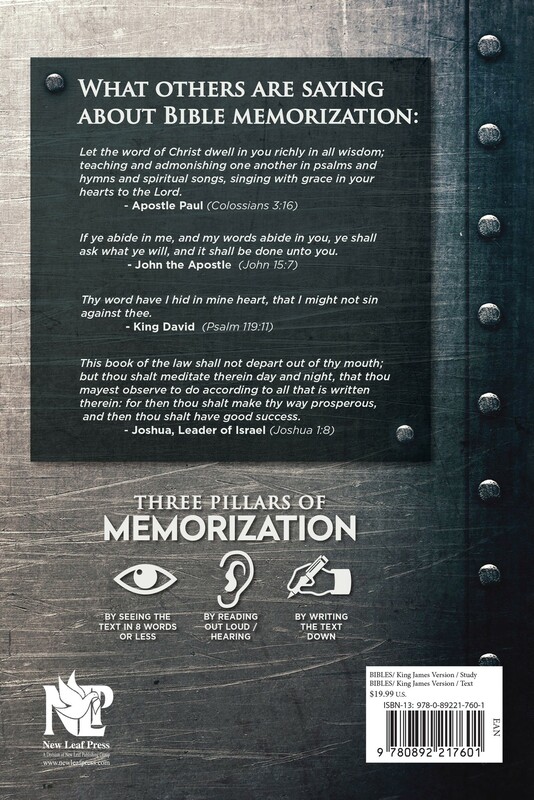 Go deeper into Scripture and understand God's Word better than ever before! KJV New Testament.